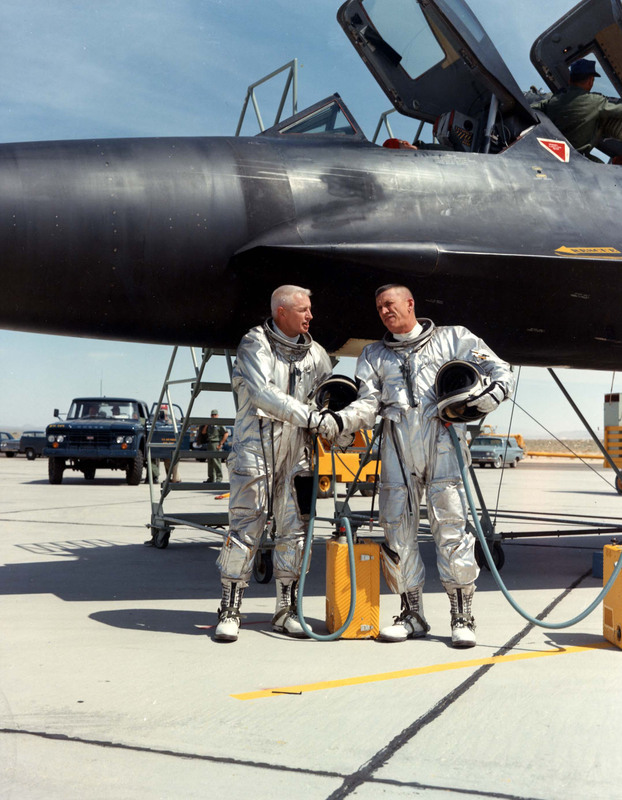 1 May 1965: Lockheed YF-12A 60-6936 established five Fédération Aéronautique Internationale (FAI) World Records for Speed: 3,351.507 kilometers per hour (2,070.102 m.p.h.) over a 15/25 Kilometer Straight Course; 2,644.22 kilometers per hour (1,643.04 miles per hour) over a 500 Kilometer Closed Circuit; and 2,718.01 kilometers per hour (1,688.89 miles per hour) over a 1,000 Kilometer Closed Circuit. On the same day, 6936 set an FAI World Record for Altitude in Horizontal Flight of 24,463 meters (80,259 feet). The YF-12A interceptor prototype was flown by pilots Major Walter F. Daniel and Colonel Robert L. Stephens, with fire control officers Lieutenant Colonel Daniel Andre, Major Neil T. Warner and Captain James P. Cooney. Colonel Stephens and Lieutenant Colonel Andre were awarded the Thompson Trophy for the “J” Division, 1965. 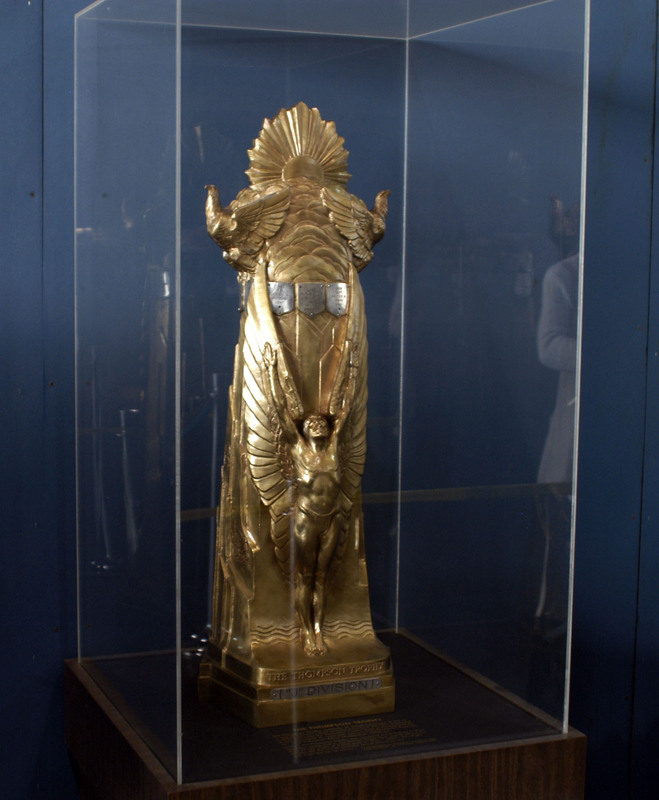 Their trophy is in the collection of the National Museum of the United States Air Force. 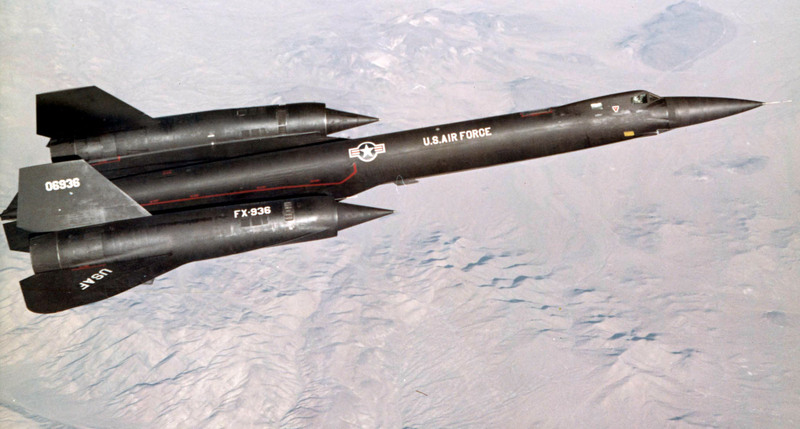 60-6936 was one of three Mach 3 YF-12A interceptors designed and built by Kelly Johnson’s “Skunk Works”. It was developed from the CIA’s Top Secret A-12 Oxcart reconnaissance airplane. The YF-12A was briefly known as the A-11, which was a cover story to hide the existence of the A-12. Only three were built. The Air Force ordered 93 F-12B interceptors into production as a replacement for the Convair F-106A Delta Dart, but for three straight years Secretary of Defense Robert S. McNamara refused to release the funds that had been appropriated. 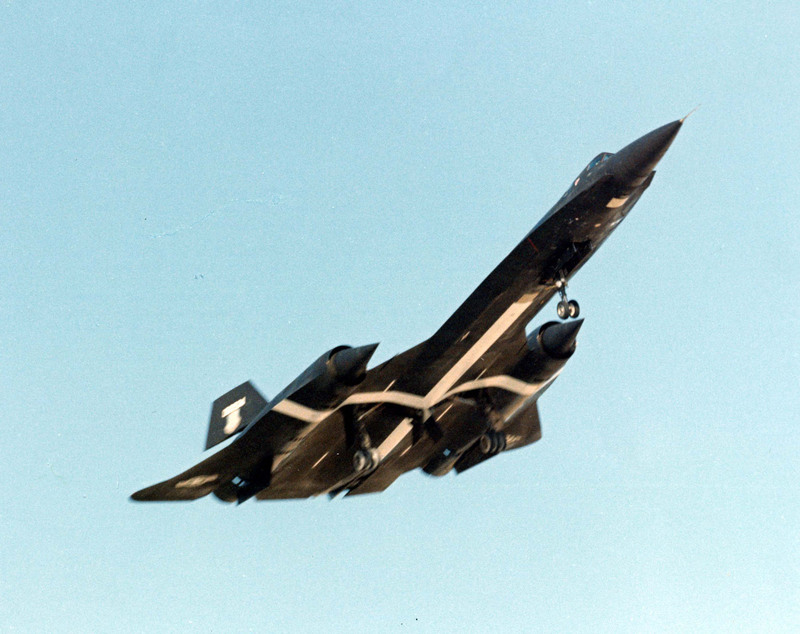 In 1968, the F-12B project was cancelled. On 24 June 1971, 60-6936 suffered an in-flight fire while on approach to Edwards Air Force Base. The crew successfully ejected and the airplane crashed a few miles to the north of EDW. It was totally destroyed. The only surviving example of a YF-12A, 60-6935, is in the collection of the National Museum of the United States Air Force. 1 May 1960: Near Degtyansk, Sverdlovsk Oblast, Russia, a Central Intelligence Agency/Lockheed U-2C, 56-6693, “Article 360,” flying at approximately 80,000 feet (24,384 meters) on a Top Secret reconnaissance mission, was hit by shrapnel from an exploding Soviet V-750VN (S-75 Desna) surface-to-air missile. With his airplane damaged and out of control, pilot Francis Gary Powers bailed out and parachuted safely but was immediately captured. 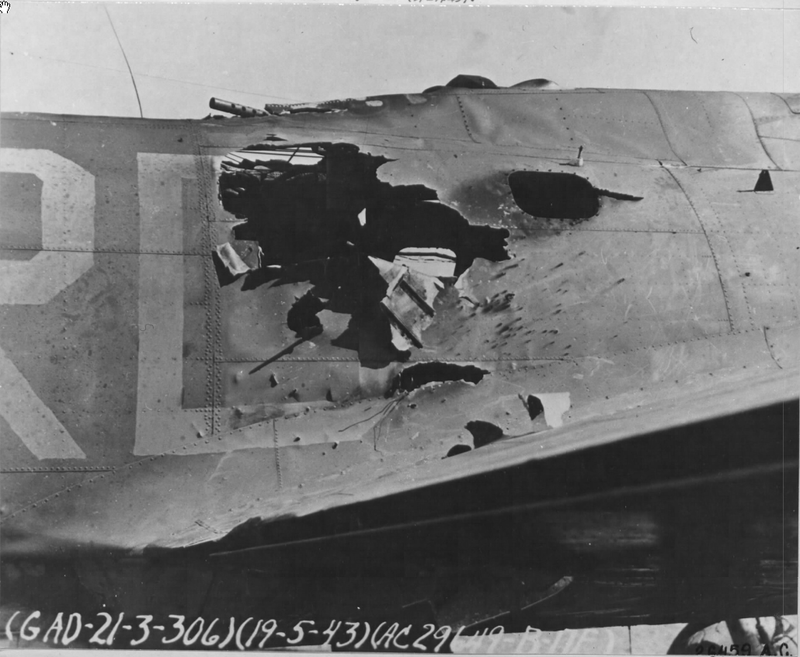 A trailing MiG-19 fighter was also shot down by the salvo of anti-aircraft missiles, and its pilot killed. 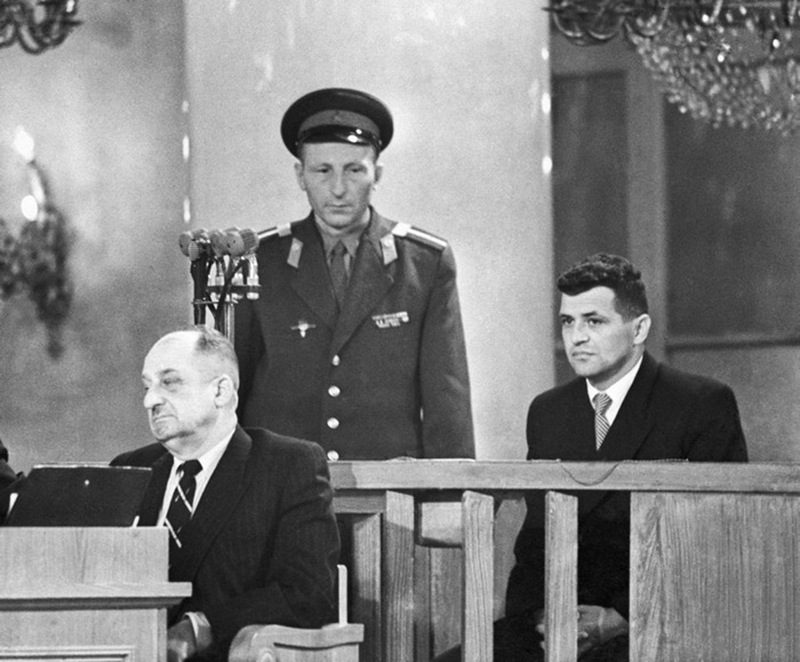 Gary Powers was interrogated by the KGB (Komitet gosudarstvennoy bezopasnosti, the Committee for State Security of the Soviet Union, a military intelligence/counterintelligence service) for 62 days. 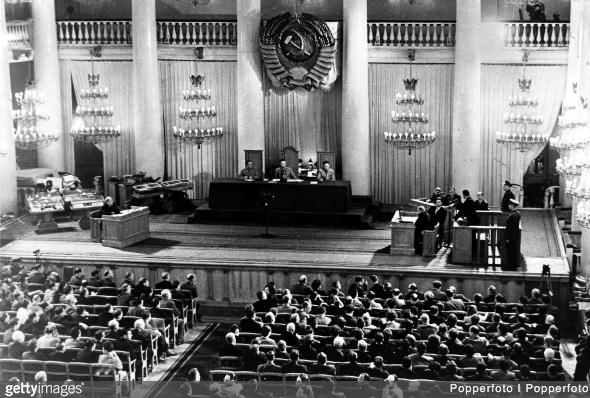 He was held at the notorious Lubyanka Prison in Moscow then prosecuted for espionage. Found guilty, Powers was sentenced to three years imprisonment and seven years of hard labor. 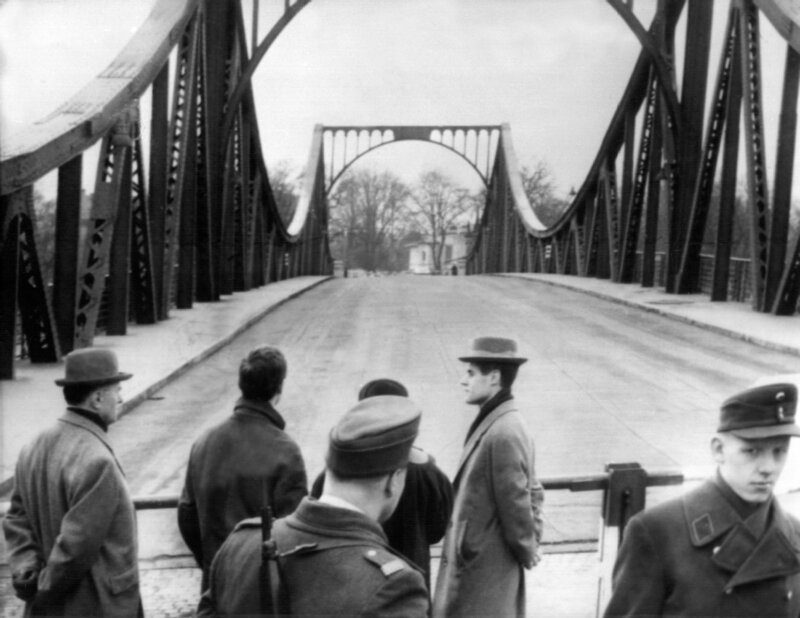 Francis Gary Powers entered the United States Air Force as an aviation cadet in 1950. 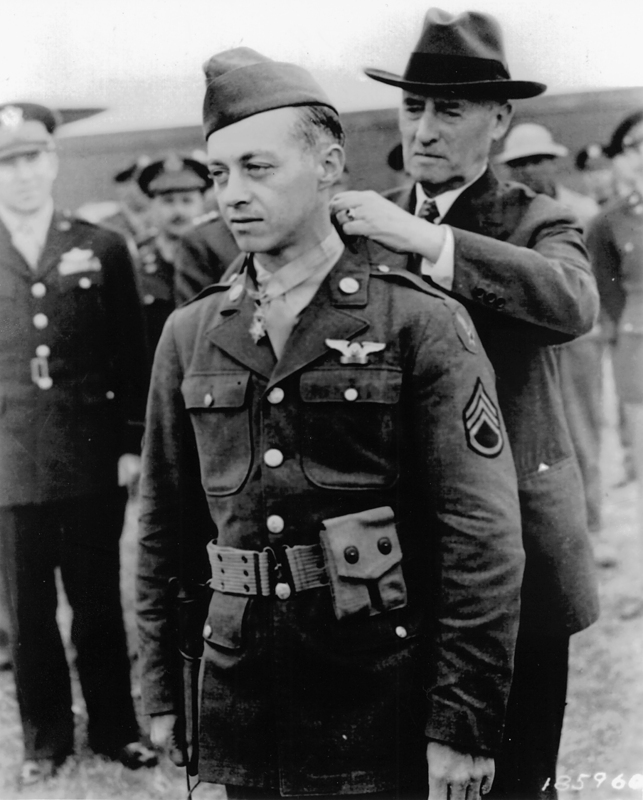 He graduated from pilot training and was commissioned a second lieutenant in 1952. Powers was then assigned to the 468th Strategic Fighter Squadron, 506th Strategic Fighter Wing at Turner Air Force Base, Georgia, where he flew the Republic F-84G Thunderjet fighter bomber. 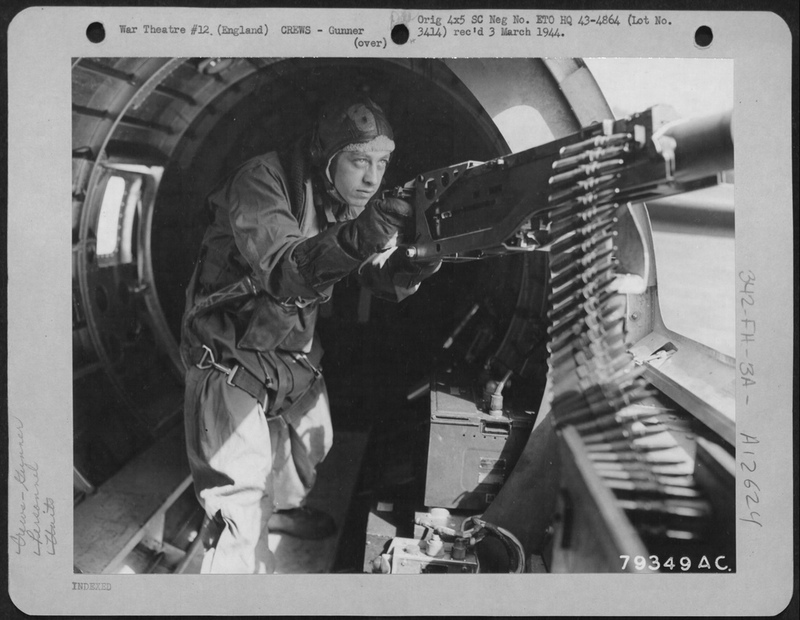 He received special training in the delivery of the Mark 7 variable-yield tactical nuclear bomb. In 1956, 1st Lieutenant Powers was released from the U.S. Air Force to participate in the Central Intelligence Agency’s Project Aquatone. He was now a civilian government employee, although he was promised that he could return to the Air Force and that he would keep his seniority and would be promoted on schedule. 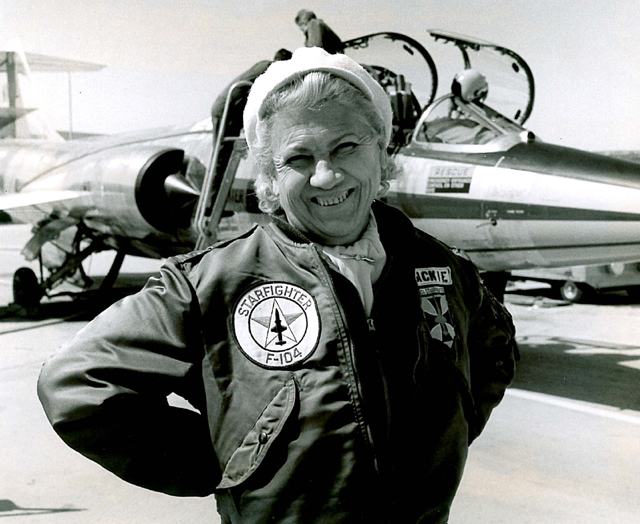 After his release from the Soviet Union, Powers was employed as a test pilot for Lockheed, 1962–1970. He then became an airborne traffic and news reporter for several Los Angeles-area radio and television broadcast stations. Powers was killed in the crash of a Bell 206B JetRanger helicopter at Van Nuys, California, 1 August 1977. 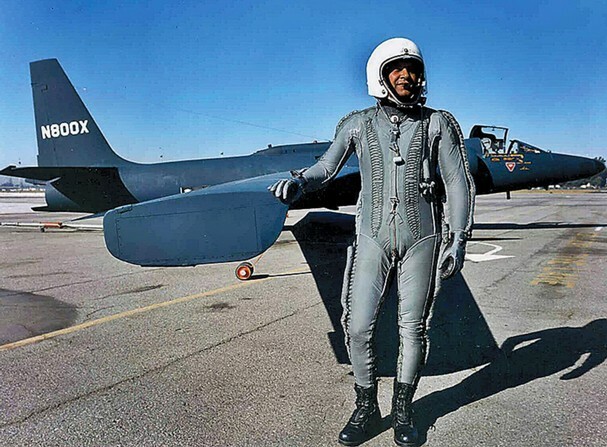 After reviewing his record at the request of his son, Francis Gary Powers, Jr., on 15 February 2000, the U.S. Air Force retroactively promoted him to the rank of Captain, effective 19 June 1957, and further credited his military service to include 14 May 1956–1 March 1963, the time he was with the CIA. 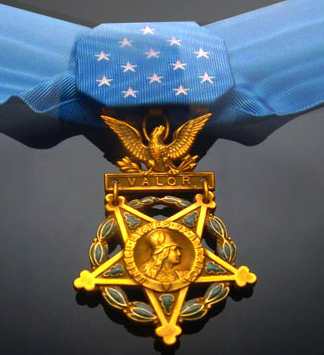 The award of the Prisoner of War Medal was also authorized. 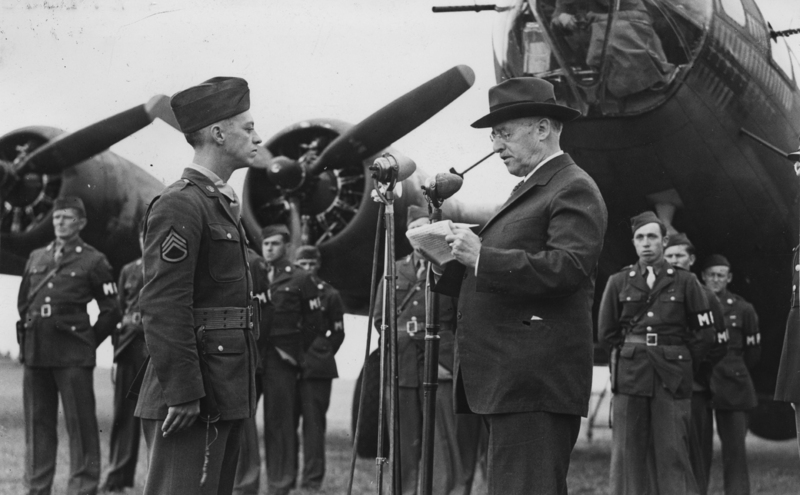 On June 15, 2012, General Norton Schwartz, Chief of Staff of the Air Force, awarded Captain Francis Gary Powers the Silver Star (posthumous). Article 360 had been built as a U-2A, the last aircraft of the initial production block. 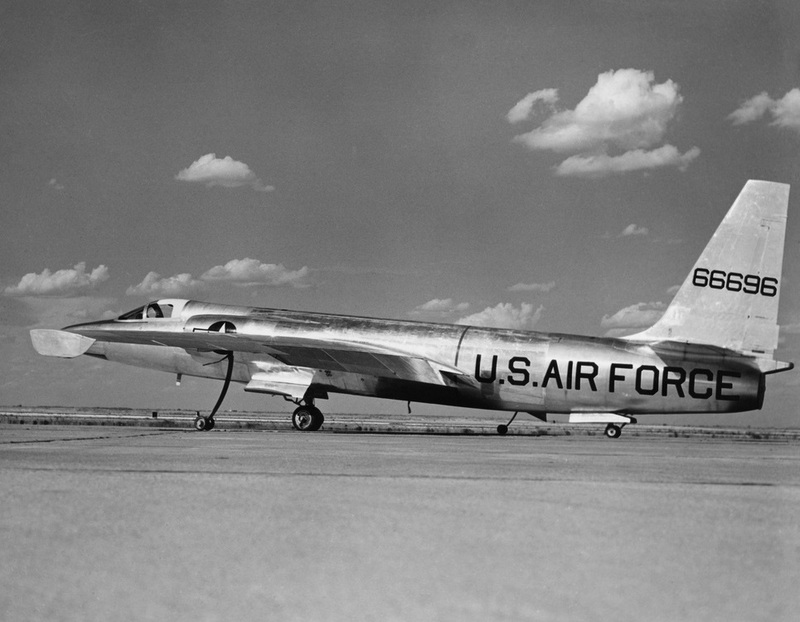 It was delivered to Groom Lake, Nevada, 5 November 1956, and was used for test and development until May 1959, when it was converted to the U-2C configuration. The Lockheed U-2C was a very high-altitude reconnaissance aircraft used by the U.S. Central Intelligence Agency and the United States Air Force. It was 49 feet, 7 inches (15.113 meters) long with a wingspan of 80 feet, 2 inches (24.435 meters) and height of 15 feet, 2 inches (4.623 meters). Its empty weight was 14,250 pounds (6,464 kilograms) and gross weight was 24,150 pounds (10,954 kilograms). The U-2C was powered by a Pratt & Whitney J75-P-13B turbojet engine rated at 17,000 pounds of thrust (75.62 kilonewtons) at Sea Level. Two-spool axial-flow turbojet with 15-stage compressor (8 low- and 7 high-pressure stages) and 3-stage turbine (1 high- and two low-pressure stages). 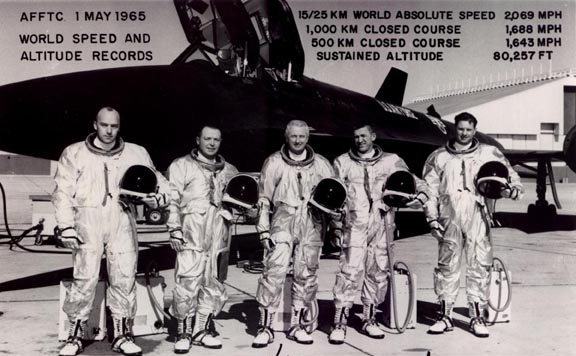 The U-2C’s cruise speed was 400 knots (460 miles per hour, 741 kilometers per hour) at 65,000 feet (19,812 meters) and its maximum speed was 0.87 Mach at 62,000 feet (18,898 meters), though the airplane was placarded for 0.80 Mach, maximum. The maximum range was 4,600 nautical miles (8,519 kilometers). It could operate at 76,000 feet (23,165 meters). 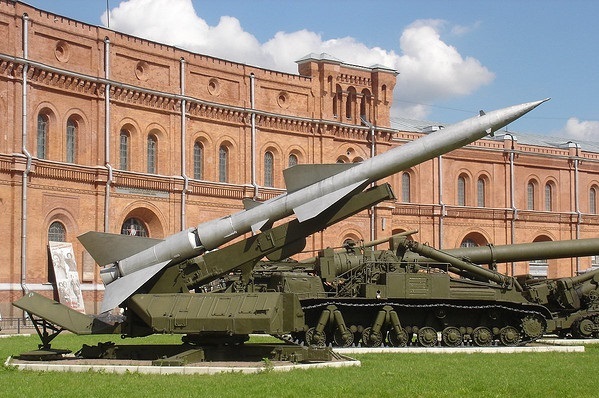 The В-750ВН (13Д) Десна (V-750VN 13D Desna) (NATO designation: SA-2B Guideline) is a two-stage ground-controlled anti-aircraft missile. The two-stage rocket is 10.841 meters (35 feet, 6.8 inches) long, and its loaded weight is 2,283 kilograms (5,033 pounds). First built at Plant N41, it became operational in 1959. The missile could reach an altitude of 30,000 meters (98,425 feet) and had a maximum range of 34 kilometers (21 miles). It carried a 191 kilogram (421 pound) blast fragmentation warhead. The missile had a Circular Error Probability (CEP) of 65 meters (213 feet), meaning that 50% of the missiles launched could be expected to come within 65 meters of the target. Early warheads produced approximately 8,000 fragments, each with an initial velocity of 2,500 meters per second (5,592 miles per hour). The maximum blast radius against a high altitude target was about 250 meters (820 feet). The rocket’s first stage had a maximum diameter of 0.654 meter (2 feet, 3.6 inches) and fin span of 2.586 meters (8 feet, 5.8 inches). It was powered by a solid fuel Kartukov PRD-18 engine. The engine burned for 3–5 seconds and produced a maximum 455 kilonewtons (102,288 pounds) of thrust. The second stage was 8.139 meters (26 feet, 8.4 inches) long with a maximum diameter of 0.500 meters (1 foot, 7.7 inches). The maximum fin span was 1.691 meters (5 feet, 6.6 inches). Its loaded weight was 1,251 kilograms (2,758 pounds). The second stage was powered by a C2.711B1 (S2.711V1) hypergolic liquid-fueled rocket engine which produced 30.4 kilonewtons (6,834 pounds) of thrust. S-75 Dvina/Desna surface-to-air anti-aircraft missile and launcher. 30 April–1 May 1947: Squadron Leader H.B. “Mick” Martin, D.S.O., D.F.C., pilot, and Squadron Leader Edward Barnes “Ted” Sismore, D.S.O., D.F.C., navigator, departed from Heathrow Airport, London, England, at 20:06 D.B.S.T., 30 April, in a Royal Air Force Transport Command de Havilland DH.98 Mosquito PR.34. They flew to Brooklyn Airport, Capetown, South Africa, arriving at 17:35 D.B.S.T., 1 May. 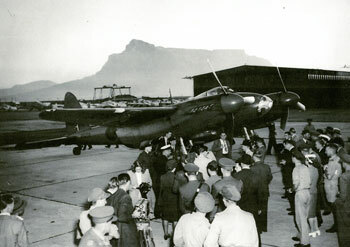 Martin and Sismore with their DH.98 Mosquito at Capetown, South Africa, 1 May 1947. The total duration of the 6,717 mile (10,810 kilometer) flight was 21 hours, 31 minutes, 30 seconds. This included a 20 minute refueling stop at El Adem, Libya, and a 25 minute stop at Kisumu, Kenya. 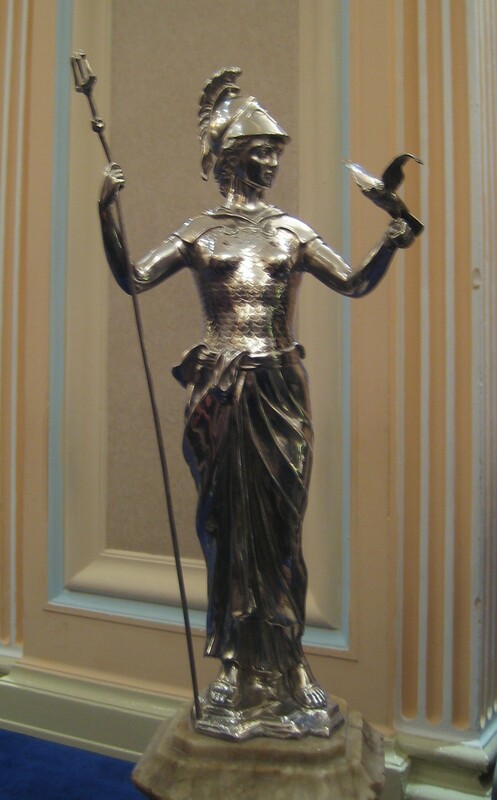 For their record-breaking ² long-distance flight, Martin and Sismore were awarded the Britannia Trophy of the Royal Aero Club of Great Britain. Their airplane was a de Havilland DH.98 Mosquito PR.34, a very long range, high altitude reconnaissance aircraft. 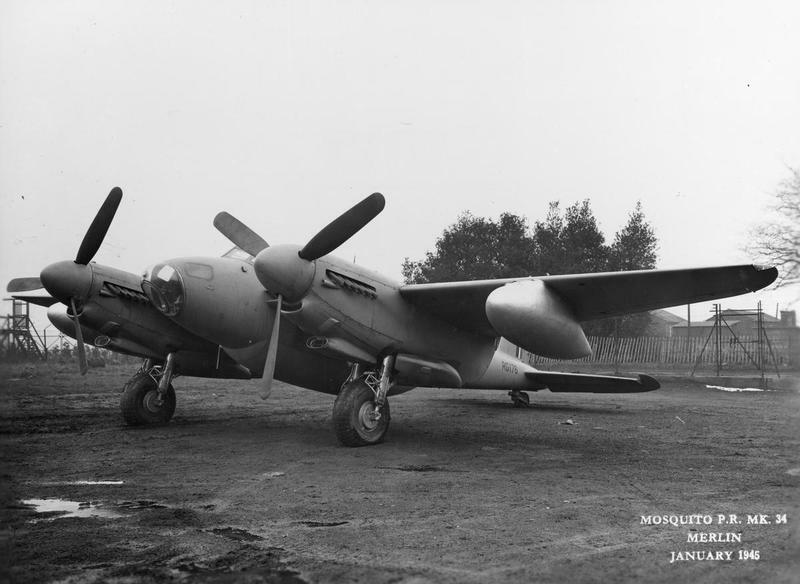 It was the fastest of all Mosquito variants. The identification of their Mosquito is undetermined. 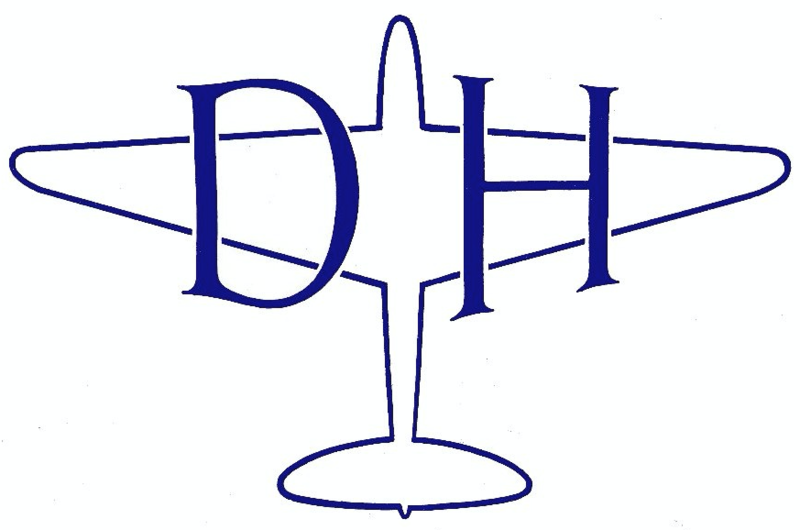 The de Havilland DH.98 Mosquito was designed and built by the de Havilland Aircraft Company, Limited. It was a twin-engine aircraft constructed primarily of wood. The airplane was flown by a pilot and navigator/bombardier. 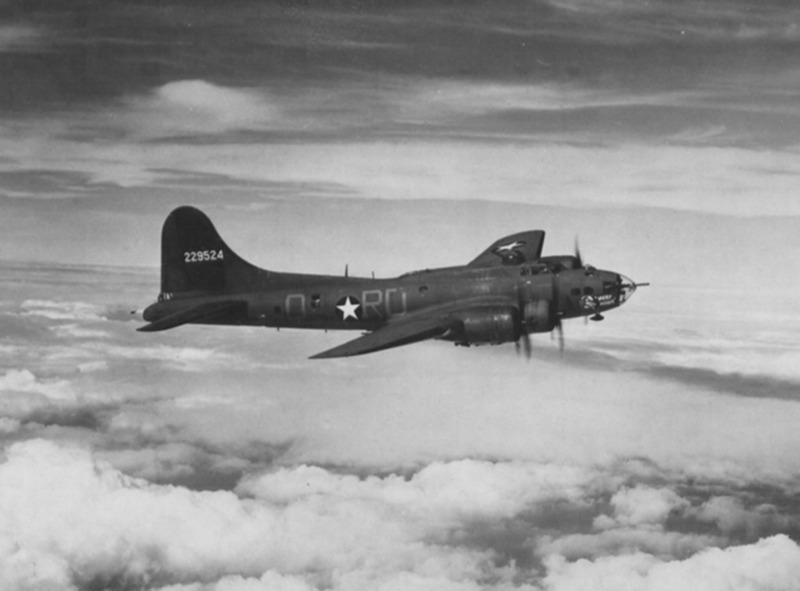 It was produced in bomber, fighter-bomber, night fighter and photo reconnaissance versions. The Mosquito PR.34 was powered by two liquid-cooled, fuel injected and supercharged, 27.01 liter (1,648.96 cubic inch) Rolls-Royce Merlin 113/114 single overhead camshaft 60° V-12 engines which produced 1,430 horsepower at 27,250 feet (8,306 meters) with 18 inches of boost (1.24 Bar). These engines used S.U. single-point fuel injection. The Merlins drove three-bladed de Havilland Hydromatic constant-speed, quick-feathering, propellers with a diameter of 12 feet, 0 inches (3.658 meters) through a 0.420:1 gear reduction. The Merlin 113 weighed 1,650 pounds (748.4 kilograms) while the 114 was slightly heavier, at 1,654 pounds (750.2 kilograms). The 114 drove a second supercharger for cabin pressurization. The PR.24 had bulged bomb bay doors to accommodate an 869 gallon auxiliary fuel tank and could carry a 200-gallon (909 liter) “slipper” tank under each wing. The total fuel capacity of the London–Capetown Mosquito was was 1,267 Imperial gallons (5,760 liters). The DH.98 Mosquito PR.24 had a maximum speed of 422 miles per hour (679 kilometers per hour) at 30,000 feet (9,144 meters). Its service ceiling was 43,000 feet (13,106 meters) and it had a range of 3,340 miles (5,375 kilometers). There were 181 PR.24s built, with 50 of those constructed by the Percival Aircraft Company. 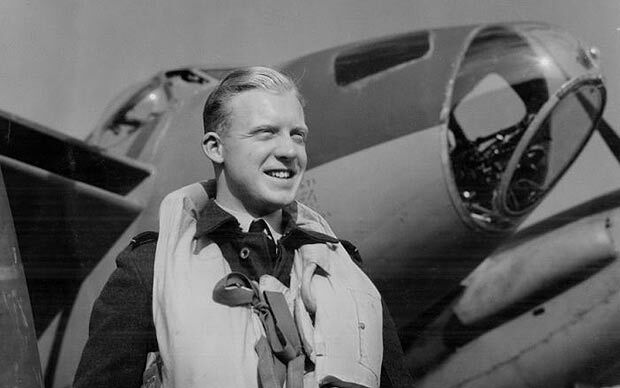 (Acting) Squadron Leader Mick Martin (later, Air Marshal Sir Harold Brownlow Morgan Martin, K.C.B., D.S.O. and Bar, D.F.C. 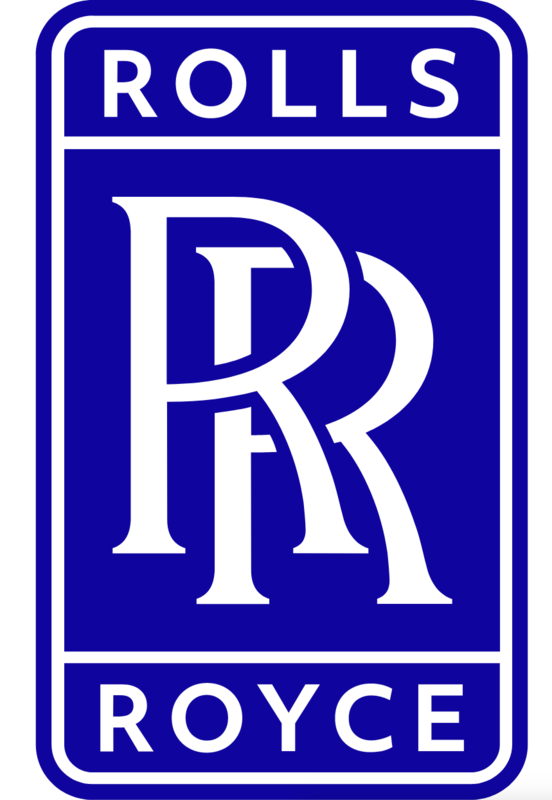 and Two Bars, A.F.C., Royal Air Force), was one of the few No. 617 Squadron Avro Lancaster bomber pilots who participated in Operation Chastise, the raid on the Ruhr Valley hydroelectric dams in 1943, to survive the war. 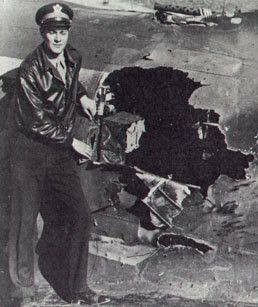 (He flew ED909/G, AJ P, “Popsie.” Remarkably, his airplane also survived World War II.) 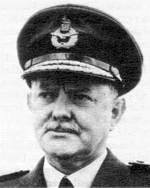 Air Marshal Martin retired from the RAF in 1974. He died 3 November 1988 at the age of 70 years. 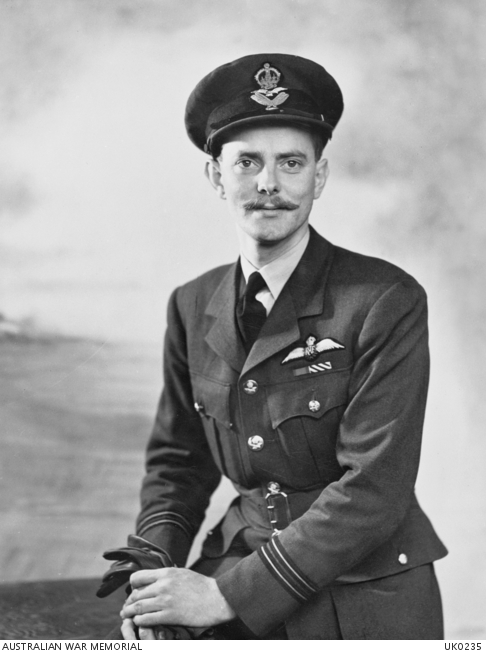 (Acting) Squadron Leader Ted Sismore (later, Air Commodore Edward Barnes Sismore, D.S.O., D.F.C. and Two Bars, A.F.C., A.E., O.D. (K.), ³ M.B.I.M. 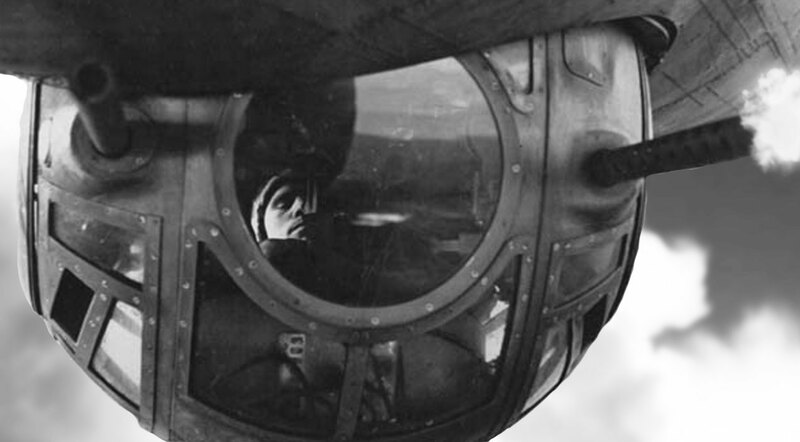 ), was known as the best long-range low-level navigator in the Royal Air Force. He was the lead navigator for the attack of Amiens Prison, 18 February 1944, and the raid on the Gestapo headquarters at Copenhagen, Denmark in 1945. Air Commodore Sismore retired from the Royal Air Force, 23 June 1976. He died 22 March 2012 at the age of 90 years. ² This flight does not appear to be an official Fédération Aéronautique Internationale record. ³ Order of Dannebrog, Degree of Knight, conferred by His Majesty the King of Denmark, 18 March 1949.